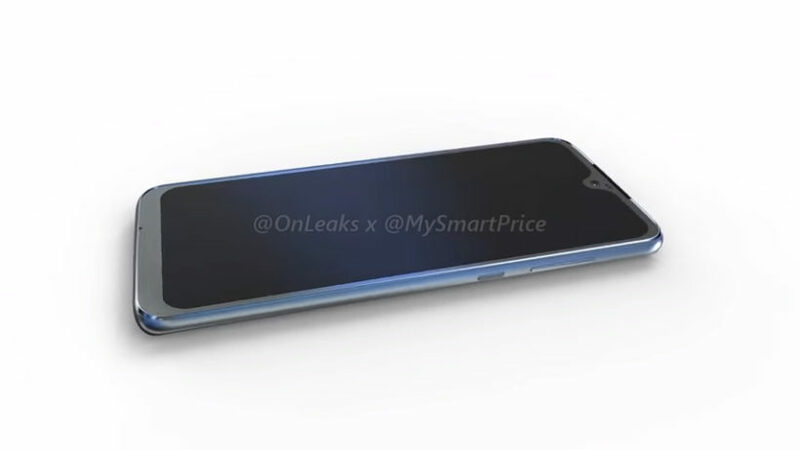 Moto G7 has been leaked online. The Moto G7 will have a notch display and will most likely have same specs as last year’s Motorola G6. Moto G7 has been leaked online. A new 360-degree video shows the Moto G7 leaks in great detail. It seems like not much has changed since the last model came out. The display, however, looks completely different from the predecessor. It looks like Moto G7 will have a notch display. The leaked video came, thanks to the folks at MySmartPrice, who have leaked a lot of accurate smartphones renders in the past. As I mentioned earlier, the phone will have a lot in common with the last generation Motorola G6. The phone seems to have curved rear sides on the back and a seemingly familiar dual-lens rear camera with dual flash. There’s also USB Type-C connectivity and a headphone jack located at the bottom. The most interesting aspect of the phone is the teardrop style notch display, that will be on the top-middle just above the earpiece. The notch will be similar to other smartphones such as Vivo’s V11 Pro and Oppo F9. The phone will have a larger screen to body ratio, so the fingerprint scanner has been moved to the back. This will keep the phone almost bezel-less. The notch comes down to personal preference, but at least the phone will have an impressive screen to body ratio. The phone might release soon with three other rumored Motorola phones, yes you read that correctly, three other Motorola phones. This brings the total number of expected Motorola handsets to 4. The other possible Motorola phones are Motorola Play, Motorola Power and Motorola Plus. The Moto G6 generation had the Regular Moto G6, Moto G6 Play, and Moto G6 Plus variants. Those of you who are not familiar with Moto’s business model, Play version is the budget choice, Plus variant has the bigger display and battery, while the last is the regular Moto phone. As history tells us the current Moto G7 should follow the previous business models, so theoretically Moto G7 Plus would most likely have a bigger battery compared to the regular Moto G7. We will most likely get the G7 generation early next year, but it’s too early to speculate. The Moto G6 impressed a lot of people because of its great price and good display. The only shortcoming was its camera. With increasing pressure from affordable brands such as Huawei and Xiaomi, it will be difficult for Motorola to compete in this cutthroat industry. And releasing four smartphones might not be the best strategy in the world. 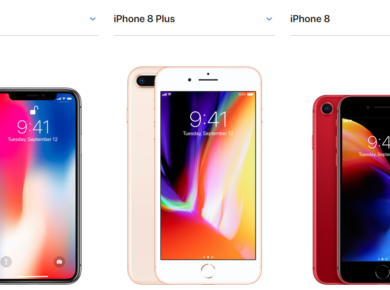 Having four smartphones released at the same time would confuse potential buyers due to the various minute differences. Moreover, four smartphones will increase the cost of production. 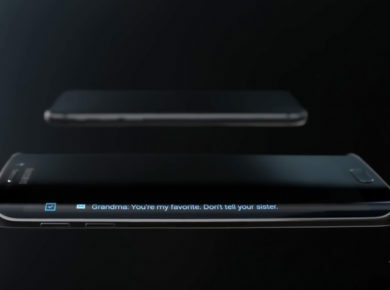 Initial reports told that Motorola would not be following last generation’s strategy. Instead, they would be releasing the regular Moto G7 and Moto G7 Plus.